With a second season of Randy Cunningham: 9th Grade Ninja in the pipeline, David Levine (pictured) is making the move from L.A. to London to take on the role of VP of programming, production and strategic development for Disney Channels EMEA. 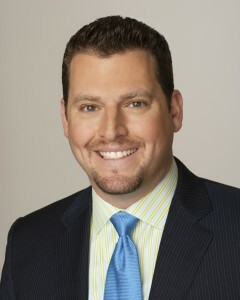 Levine was previously VP and GM of Disney XD Worldwide. 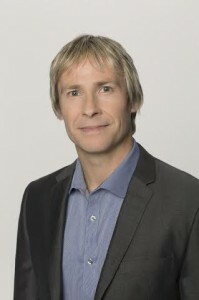 In his newly created role, Levine will oversee all strategic and operational aspects of programming across Disney Channels EMEA, including the development of linear and multi-platform programming strategy. 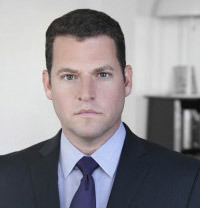 He will determine the direction of original production and oversee the development and production slates of originally produced content, acquisitions and co-productions. 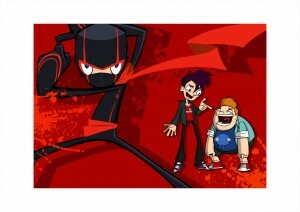 As such, Levine is overseeing the second series production of Randy Cunningham, the animated comedy that’s set to return to the small screen early next year. It will air on Disney XD in 129 countries. The show is produced by Disney’s London-based content hub, which drives the investment in and development of animation and live action content outside North America, in collaboration with Irish animation company Boulder Media and L.A.-based Titmouse. 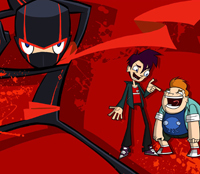 The 52 x 11-minute second season follows Randy Cunningham and his buddy Howard as they navigate everyday teenage life at high school while taking on monsters and madmen. It features the voice talents of actor and comedian Ben Schwartz (Parks and Recreation, House of Lies). Megan Mullally (Will & Grace, Parks and Recreation) and John Oliver (Smurfs, The Daily Show with Jon Stewart).